Our focus is student success. 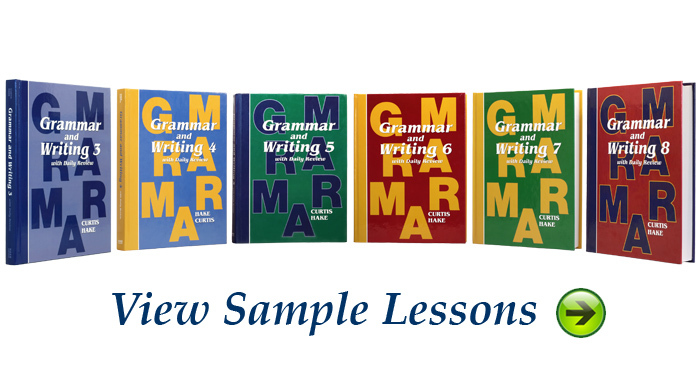 We have designed the Grammar and Writing language arts series to help your students learn and remember the skills and concepts that will enable them to be successful communicators. 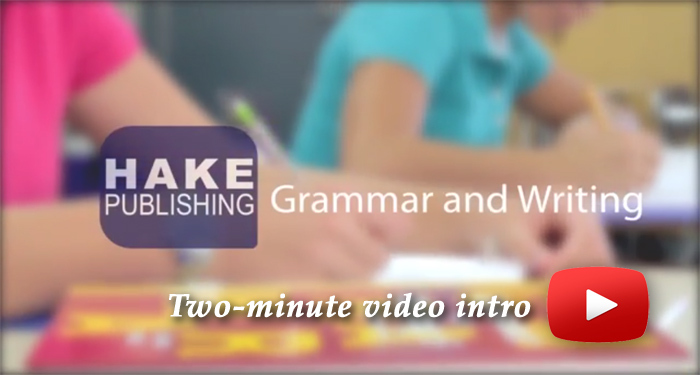 Grammar and Writing is a comprehensive English language arts curriculum that emphasizes writing, vocabulary development, spelling, and grammar. 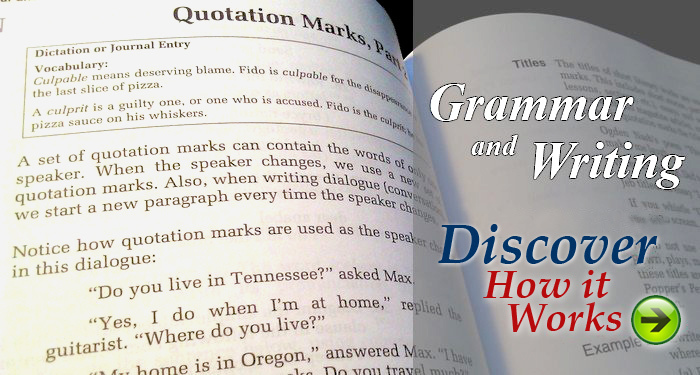 The rigorous content in Grammar and Writing meets and exceeds State Standards for English Language Arts in the areas of Language and Writing. Grade-appropriate Core Knowledge® content is embedded in examples and exercises to reinforce learning of other subject areas. To view our scope and sequence, click here (PDF). 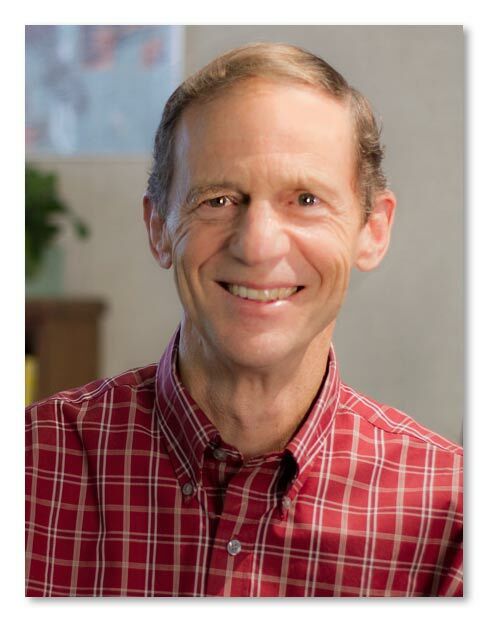 I encourage you to browse this website to learn more about Grammar and Writing, a program that I believe is the most effective language arts curriculum available today.